The government reported this morning solid growth in healthcare jobs during February. And, according to market analysis firm Greenwich.HR , the forecast for upcoming healthcare hiring is getting even stronger. Demand for future healthcare positions, as measured by new job openings, increased markedly during February. For some types of jobs the demand grew by over 50 percent. Job openings are a leading indicator for future hiring. Greenwich.HR has compiled an extensive dataset on US job openings. Its February analysis is based on over 200 thousand new healthcare job openings posted by 56 thousand companies. 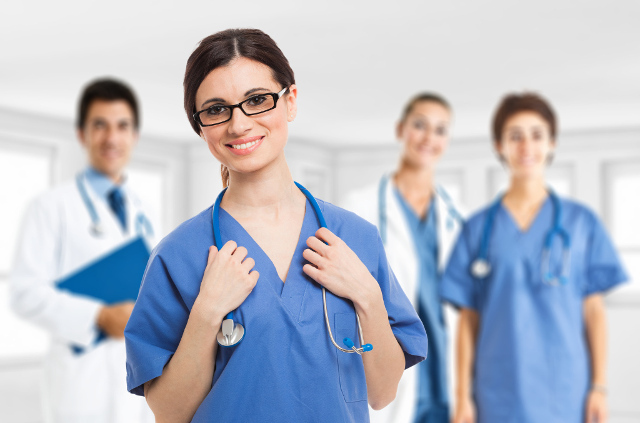 Demand for new RN positions rose over 7 percent across the US. But, larger increases were seen in many other types of jobs. Demand for medical assistants rose 25.6%, pharmacists openings rose +44.5%, and technician openings rose 53.2%. Openings for new healthcare management positions also increased by 25% compared to January, suggesting healthcare companies have begun executing 2017 budget priorities. The picture for healthcare salaries is less compelling. Projected wages for new healthcare positions grew 1.5% in February compared to January. But, among the top 40 benchmark positions from Greenwich.HR, projected starting wages fell for 23, and increased only for 17. More analysis is available at Greenwich.HR.